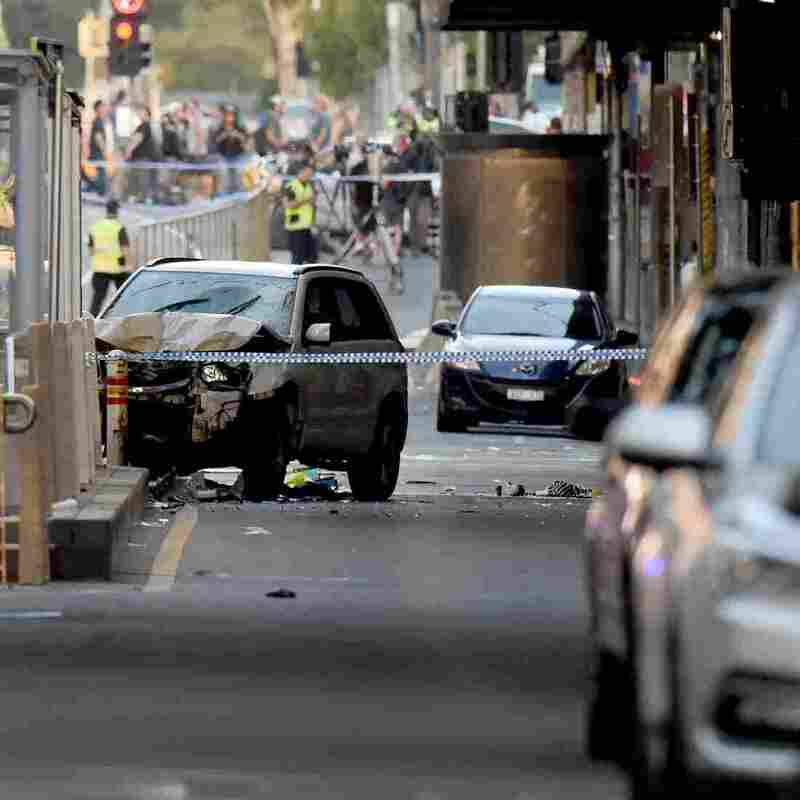 Australian Prime Minister Calls Melbourne Vehicle Attack 'Isolated Incident' : The Two-Way Malcolm Turnbull called the attack that injured 19 people in Melbourne on Thursday a "shocking crime," but said authorities had no reason to think the driver had extremist motives. A white SUV (center) sits in the middle of the road as police and emergency personnel work at the scene of where a car ran over pedestrians in Flinders Street in Melbourne on Thursday. Australian Prime Minister Malcolm Turnbull called a vehicle attack that injured 19 people at an intersection in downtown Melbourne on Thursday a "shocking crime," that was nonetheless only an "isolated incident." The alleged driver, 32-year-old Saeed Noori, is an Australian citizen of Afghan descent. He was arrested at the scene after allegedly driving an SUV through a crowd of holiday shoppers in the southern Australian city. So far, the suspect has "no known links to any political issues, or any links to extremist groups," Turnbull said, though he added, "nothing should be ruled out." Australian Prime Minister Malcolm Turnbull appearing earlier this month at Parliament House in Canberra. Noori was released from a hospital Thursday afternoon and was taken into custody. A senior police officer said he had "attributed his actions to perceived mistreatment of Muslims" but also spoke of "dreams and voices." A second man briefly detained after the attack was later determined not to be involved. "He had in a bag three knives, and he was taken into custody to determine whether he was in fact connected with the incident," Acting Police Commissioner Shane Patton told reporters. However, after looking at video of the incident, police determined the driver was acting alone, according to The Sydney Morning Herald. 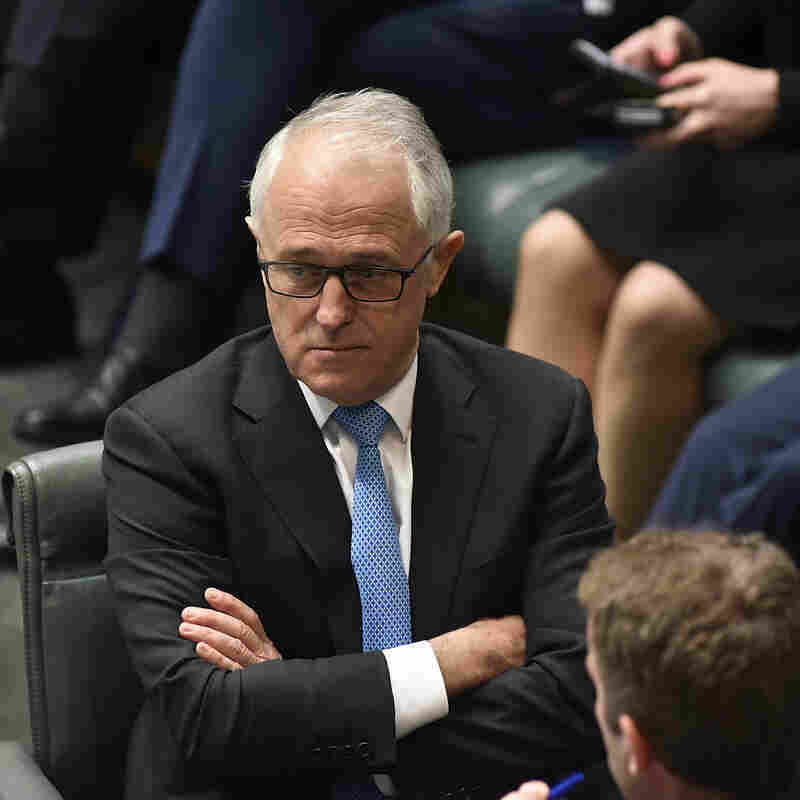 Turnbull said nearly half of the 19 people injured in Thursday's attack were foreign nationals.